Mathy is serving as a Circular Economy Fellow. His role is advance WRI’s consideration of circular economy in its programs and WRI’s role in assisting its partners to develop strategies to accelerate the transition to a circular economy. The underpinning of this effort is to decouple material intensity from economic growth as a critical strategy to advance the UN’s Sustainable Development Goals, and achieving the targets of international environmental conventions (e.g. on climate change, biodiversity etc). He is also serving as a senior policy advisor to the World Economic Forum to establish the Platform for Accelerating Circular Economy, a global a private-public platform, of which WRI is a member. 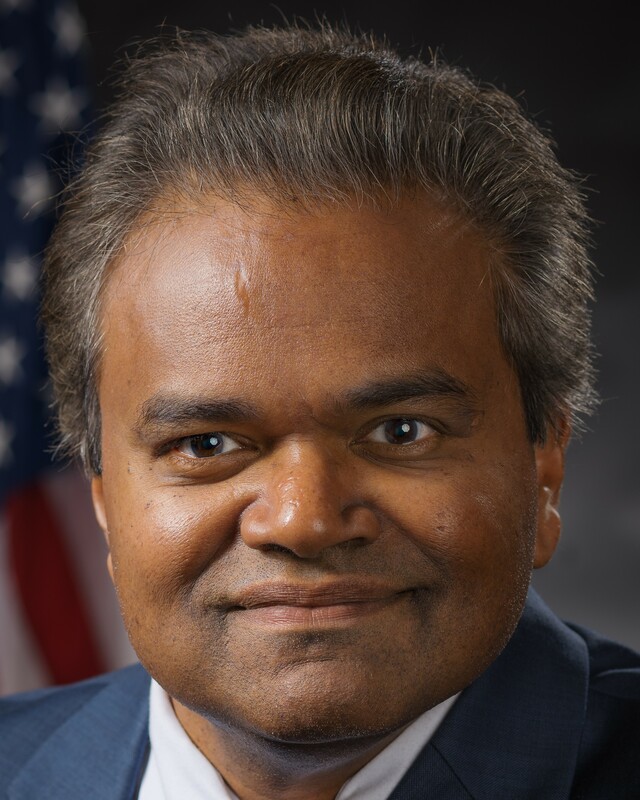 Prior to his current role, Mr. Stanislaus served in the Obama Administration as Assistant Administrator for US EPA's Office of Land and Emergency Management. At USEPA, Mr. Stanislaus led programs that revitalize communities through the cleanup and redevelopment of contaminated, hazardous and solid waste materials management, chemical plant safety, oil spill prevention, underground storage tank program, and emergency response. He led the effort to advance the transition to a circular economy through a life-cycle based sustainable materials management approach as a key effort to advance climate change mitigation, including representing the U.S. at G7 deliberations and in the G7 Alliance for Resources Efficiency. He advanced President Obama’s Climate Action Plan by integrating climate change strategies into the Office’s programs. The Office developed adaptation plans to address the consequence on emergency response capability and waste management infrastructure from more intense, frequent storms and sea-level rise and mitigating greenhouse gas emission by advancing policies and funding programs to shift towards a life cycle based sustainable materials management approach and the restoration of land in urban centers. Mathy has a Juris Doctorate with a Environmental Law Program Certificate from Chicago Kent Law School and a Bachelors of Engineering Degree in Chemical Engineering with a specialization in materials science from City College of New York. He was born in Sri Lanka and immigrated to the US. Mathy lives in Herndon, Virginia with his wife Suganthy.